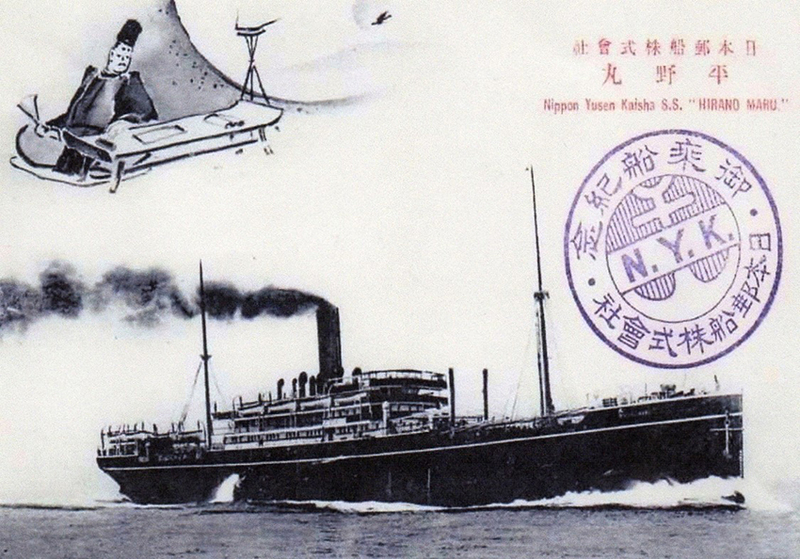 HIRANO MARU – Source: David James, West Wales Maritime Heritage Society. 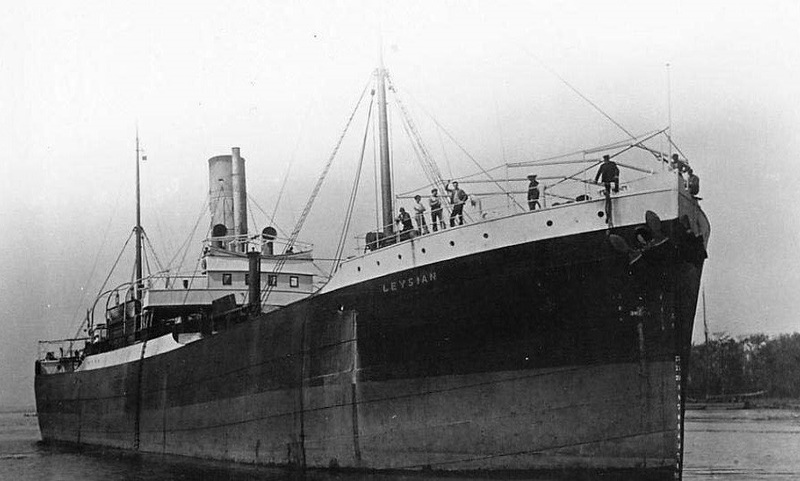 On 4 October 1918, the HIRANO MARU, a merchant ship owned by the Nippon Yusen Kaisha Line, was sailing from Liverpool to Yokohama via South Africa with 320 crew and passengers and a Scottish Captain, Hector Fraser. She was in a convoy escorted by an American destroyer, the USS STERETT, to give protection against attack by submarines. When she was 200 miles south of Ireland, she came into the sight of UB 91, a Class III German submarine commanded by Captain Wolf Hans Hartwig. A torpedo hit the HIRANO MARU and she sank in seven minutes, going down so quickly that her few undamaged lifeboats could not be launched. The USS STERETT also came under attack and was stopped from rescuing the struggling survivors. Nearly 300 men, women and children perished in the dark, cold and stormy sea. Bodies were washed up all along the Pembrokeshire coast. At least 11 bodies were picked up on local beaches and have been buried as ‘unknowns’ in nearby churchyards and cemeteries. Records show that there were such burials in Marloes, Dale and St Ishmaels. 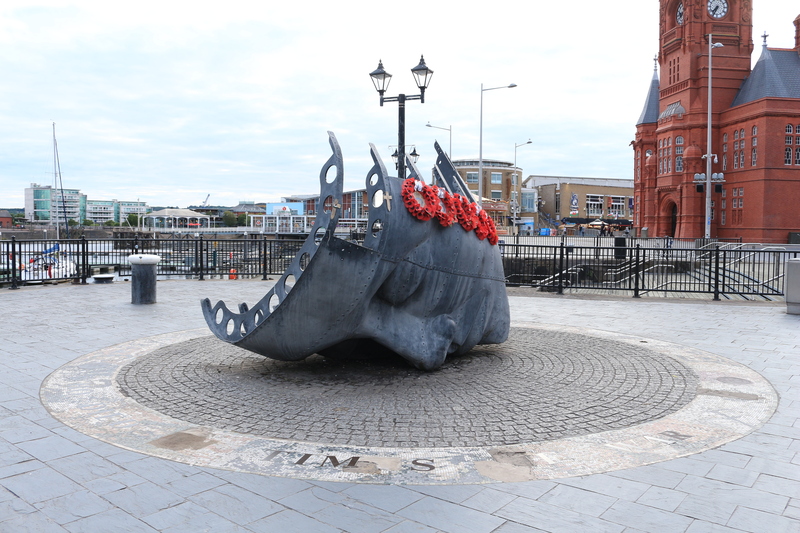 Some victims were able to be identified and they were buried at Milford Haven and Angle, where a memorial was also erected. 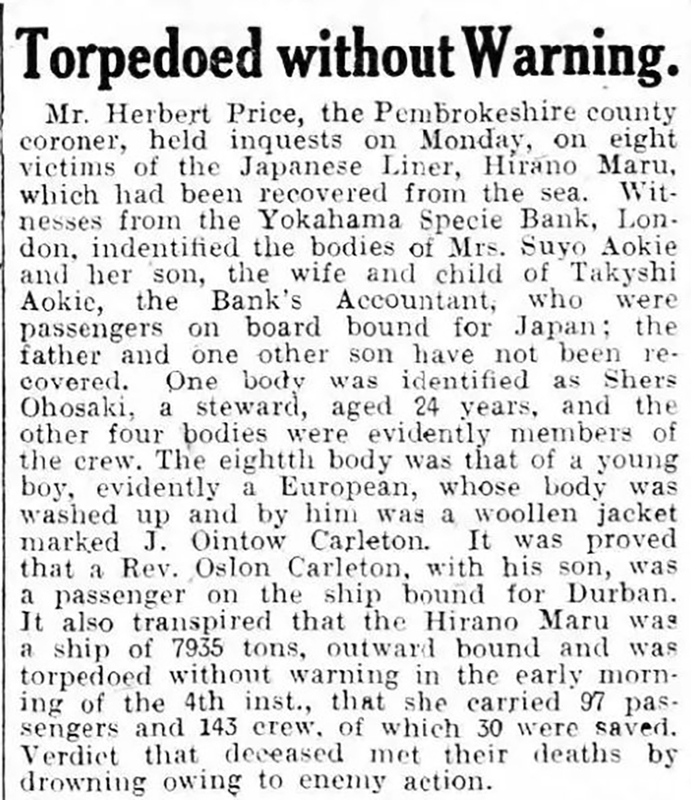 Report of inquests of HIRANO MARU victims held at Haverfordwest from the Milford Haven Telegraph, 16 October 1918.  Source: Welsh Newspapers Online. The wooden memorial for ten unnamed Japanese sailors in St Mary’s churchyard, Angle. The Gentleman in the photo is Mr Watkins, the acting verger at the time. This memorial has now been replaced by a new granite memorial (inset drawing) unveiled at a centenary ceremony on 4 October 2018. 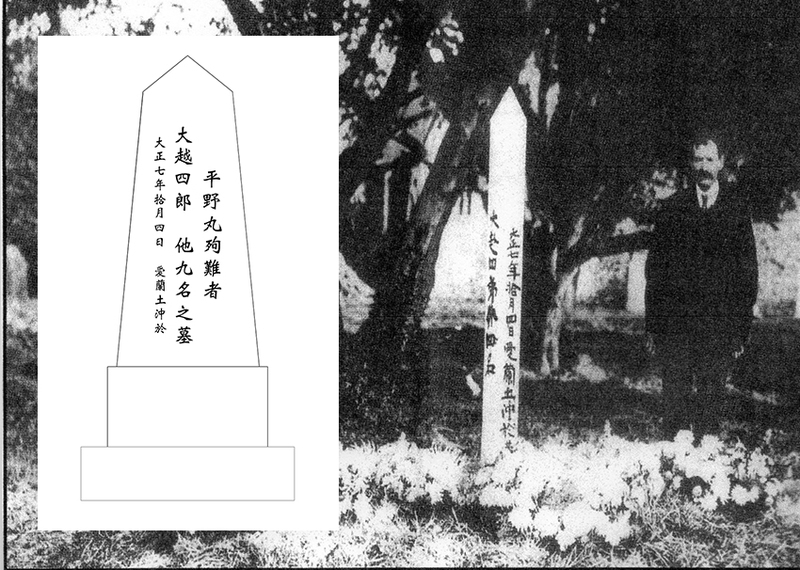 The inscription in Japanese, Welsh and English reads: ‘Here lies Shiro Okosie and nine of his unknown shipmates who died when the Japanese Passenger liner HIRANO MARU was torpedoed off shore of Ireland 4 October 1918’ it was suggested by Ms Yuko Tsutsui, Senior Director of the Nippon Yusen Kaisha Shipping Line, former owners of the HIRANO MARU. 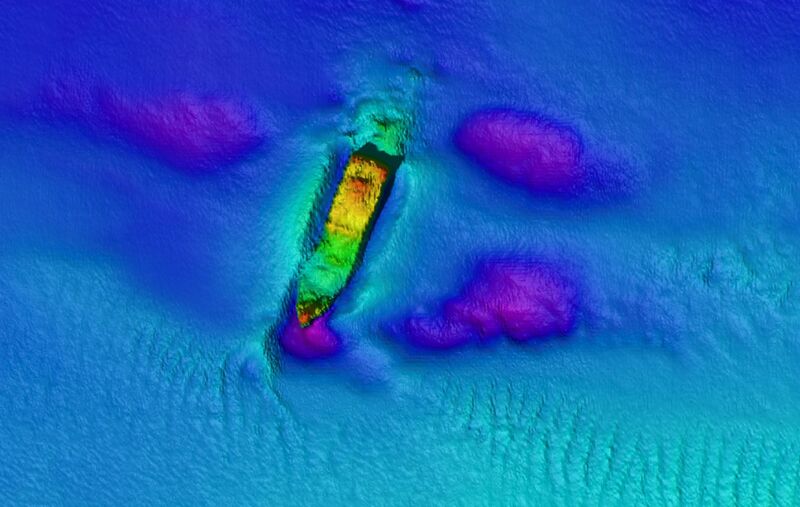 Source: David James, West Wales Maritime Heritage Society. 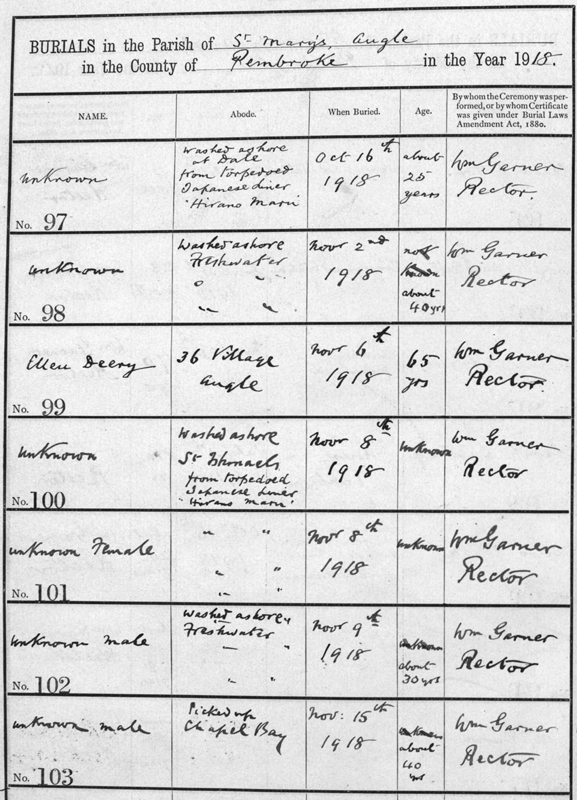 The burial register for St Mary’s Church, Angle, lists bodies from the HIRANO MARU washed ashore at Freshwater, St Ishmaels and Chapel Bay. Source: St Mary’s Church, Burial Register.  This tribute was suggested by David James, West Wales Maritime Heritage Society.